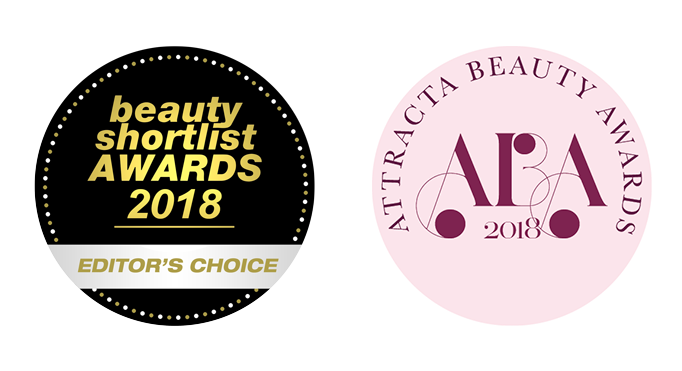 The definition of style and natural brow beauty is possible with the six coveted brow styling tools, presented in a bespoke blush leather makeup bag. 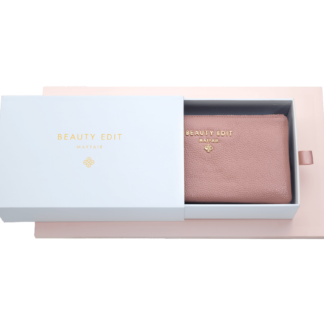 The perfect gift for the fashion-conscious woman. 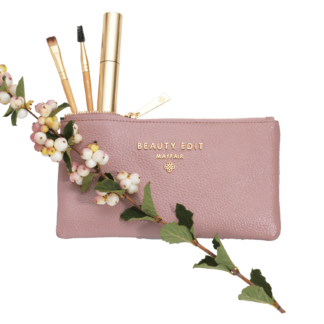 This beautiful, blush make-up bag comes in a convenient handbag size, with separate zipped compartments to accommodate your Beauty Edit Mayfair brushes plus four essential styling tools; Highlighter Brush, Brow Styler, Sharpener and Brow Setter. 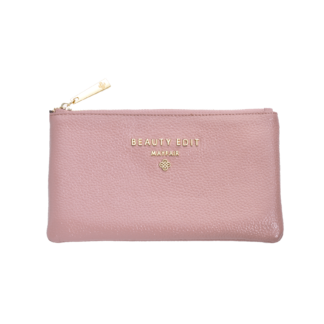 This beautiful, blush make-up bag comes in a convenient handbag size, with separate zipped compartments to accommodate your Beauty Edit Mayfair brushes. 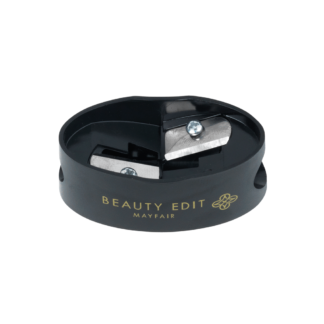 A compact, specially designed, multi-purpose sharpener for our Brow & Highlighter pencils.